Health-To-Go... Our New Aloe Vera crystals are so convenient and light you can "Take Them Anywhere". 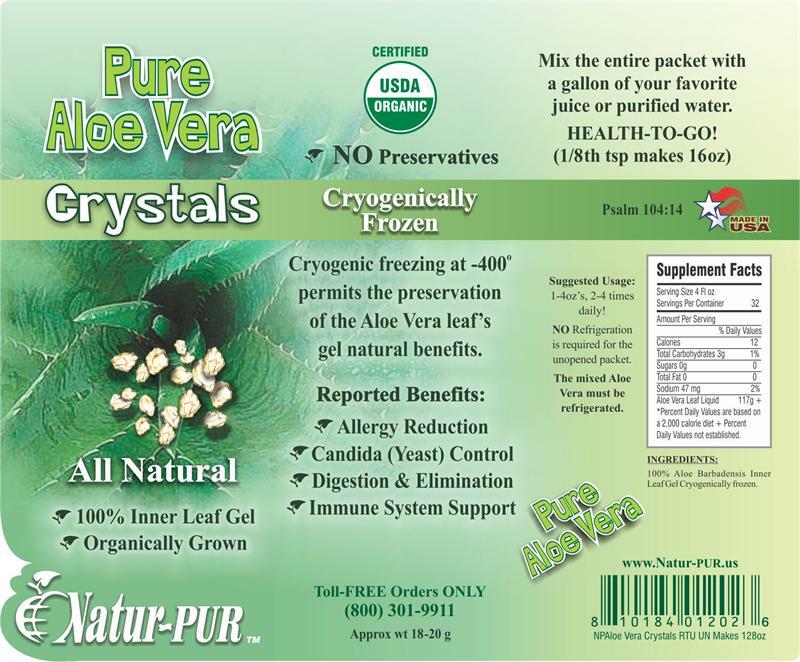 Natur~PUR USDA certified organic Aloe Vera crystals uses only 100% pure inner gel from certified organically grown Aloe Vera whole leafs and is proprietary 100% cold processed (Cryogenically Frozen -400*) pure. 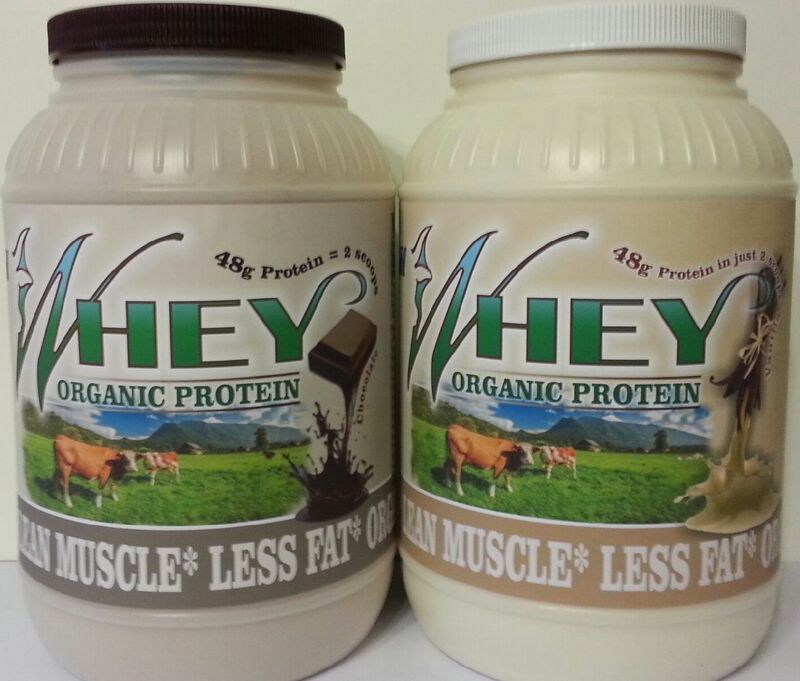 We use NO chemical fillers, preservatives or synthetics, and it is NEVER diluted, heated or has water added! In fact, just 1/8 tsp mixed into your favorite fruit or veggie drink delivers a full 16oz's of Pure 1x Aloe Vera juice and we'll stand behind it with our AloeVera Guarantee*. 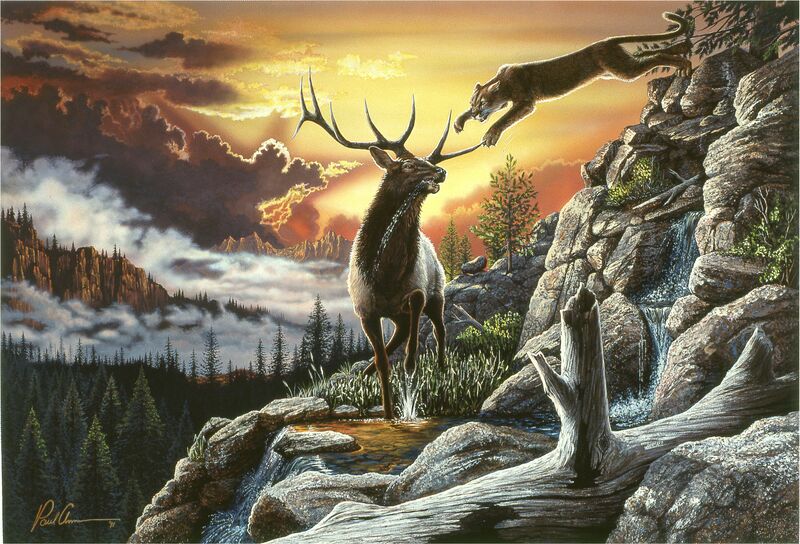 A Healthy Body & A Healthy Mind...Just Feels Right! 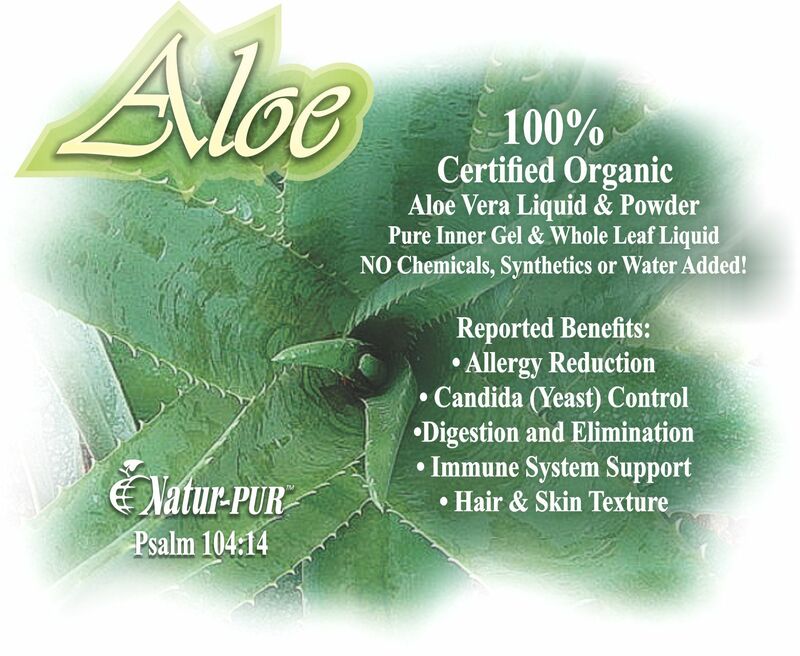 Our Natur~PUR Aloe Vera... Barbadensis-Miller plants are USDA certified organically grown and are third party certified by the International Aloe Science Council (IASC) to be completely cold processed in an approved facility under 90° from field to bottle, using only the nutrient rich inner gel & whole leaf of the Aloe Vera Barbadensis plants. Our Aloe Vera inner-gel crystals uses a cold process (Cryogenics - under 400° below Zero) to crystallize the inner-gel into a powder form. Our Aloe Vera whole-leaf liquid uses a proprietary cold process (developed by Our Chemists) ensuring that all of the natural occurring properties of the Aloe Barbadensis-Miller plant, including all of the enzymes, small-large polysaccharides (Betaglucomannans) are 100% fully protected. 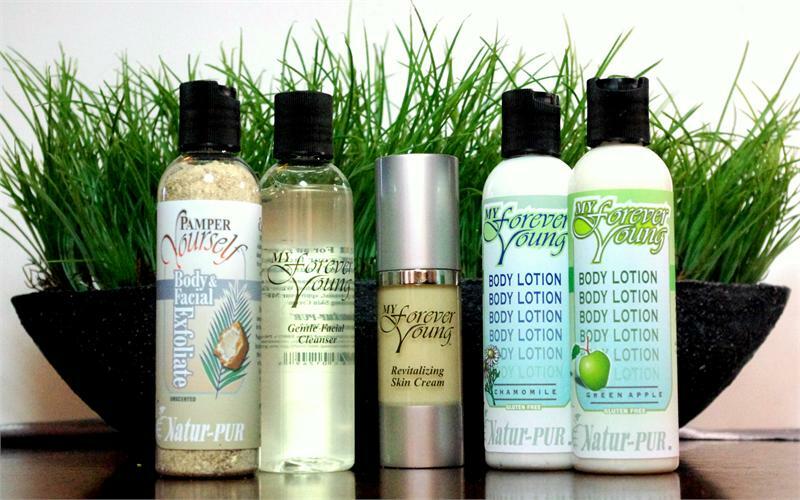 Our unique proprietary process removes all impurities (<.01ppm) from the inner-gel & whole leaf liquid of the plant without any damaging additives or filtering. 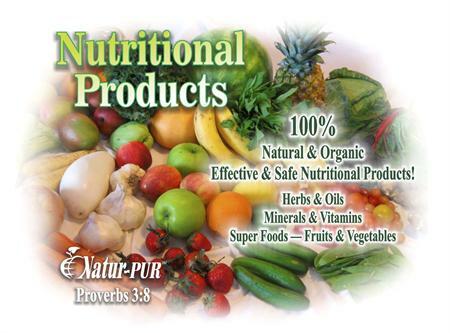 Natur~PUR Aloe Vera Gel... is NEVER heated because it denatures the natural enzymes in the Aloe Vera plant and also causes the artificial breakdown of the small-large polysaccharides (Betaglucomannans), which are the most active ingredients in the Aloe Vera product. 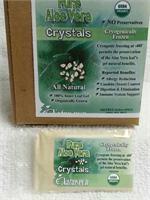 Directions & Suggested Usage: Our Aloe Vera crystals are a natural product and may be mixed with any of your favorite fruit or veggie juices, or purified water. The best absorption is before meals and can be taken anytime. 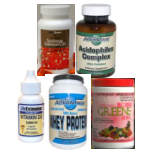 Dosage(s) will fluctuate according to your health needs, introduce gradually 2-4oz's, 2-4 times daily or as needed. 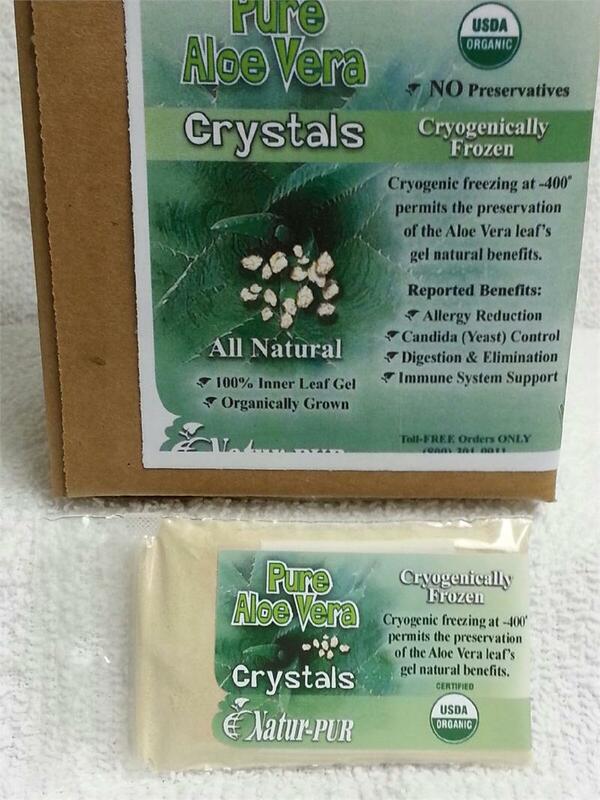 Note: Aloe Vera crystals will vary in color, efficiency and taste depending on the plants and processing performed. 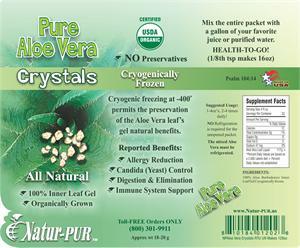 One packet of our 200x concentrated Aloe Vera Crystals will make you one gallon (128oz) of Pure 1x Aloe Vera juice.